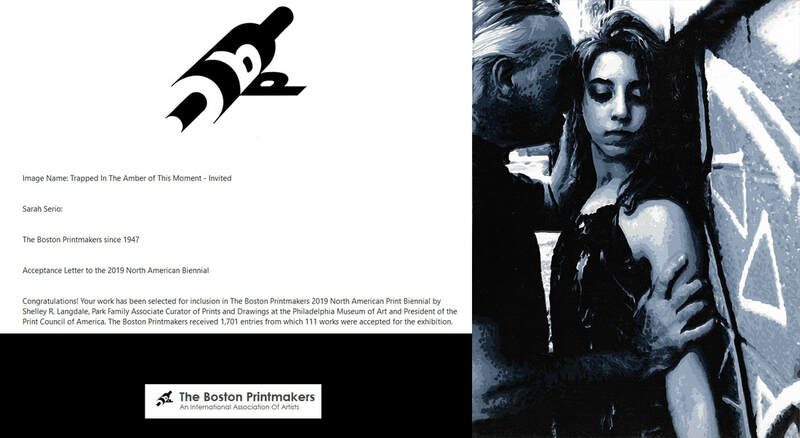 Sarah Serio's piece "Trapped In The Amber of This Moment" was selected for the 71st Boston Print Biennial. Only 111 works of printmaking out of 1,700+ entries were selected by this year's judge Shelley R. Langdale. 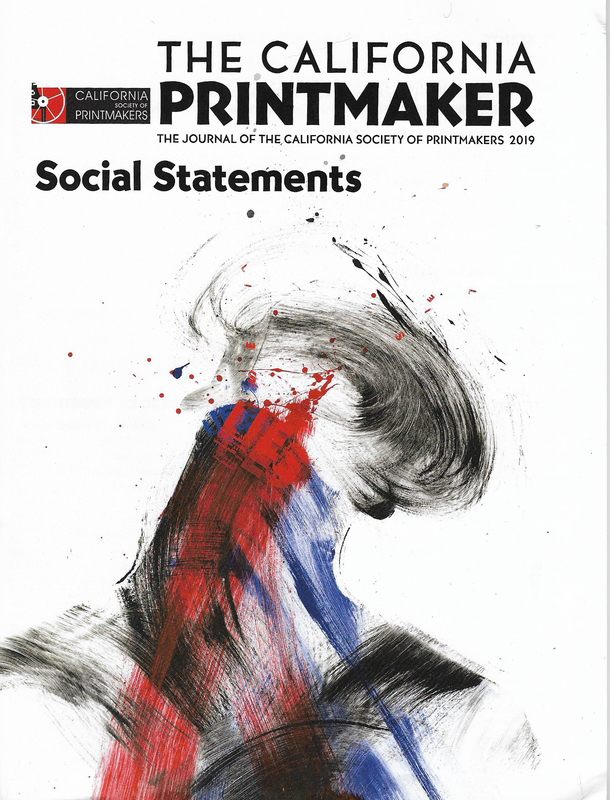 Langdale is the Park Family Associate Curator of Prints and Drawing at the Philadelphia Museum of Arts and President of the Print Council of America. 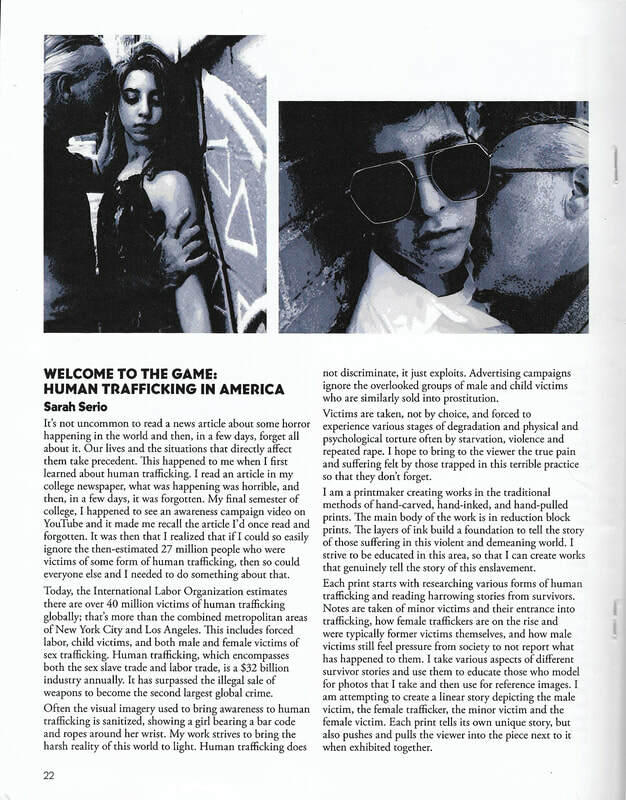 Sarah Serio is pleased to announce her article "Welcome to the Game Human Trafficking in America" was published in The California Society of Printmakers Journal. 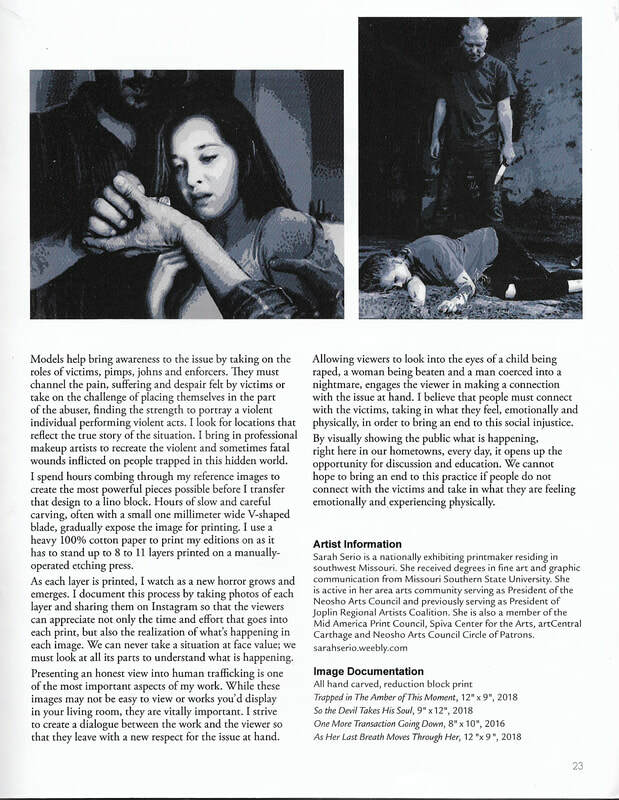 It covers why her work is bringing awareness to human trafficking and how it's created.